An intersesting form of the male fern with feathery finely cut foliage. Usefull for providing a contrasting foliage in shade with other ferns. 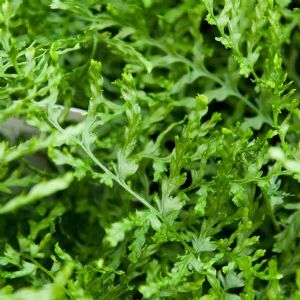 Also a usefull fern in that not overly fussy about soil and has some dry shade tolerance although will not do very wet ground.